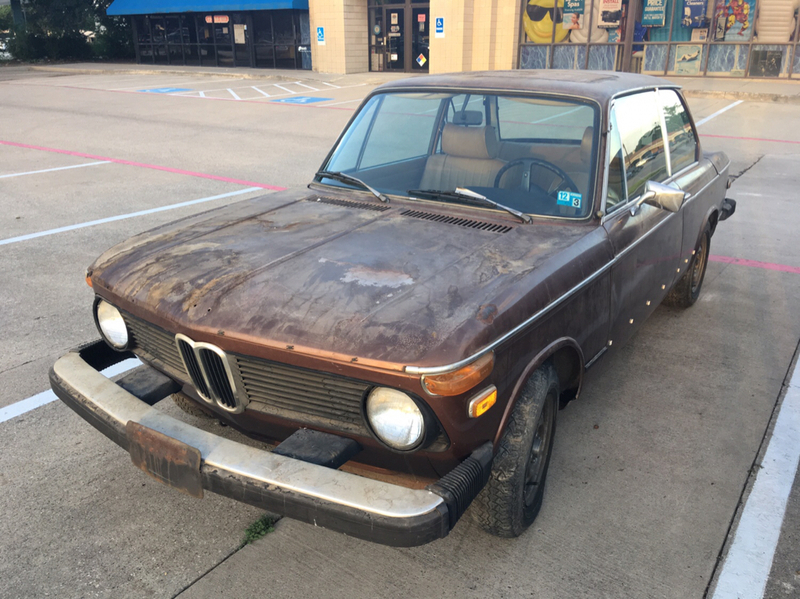 I just bought a 1976 2002. 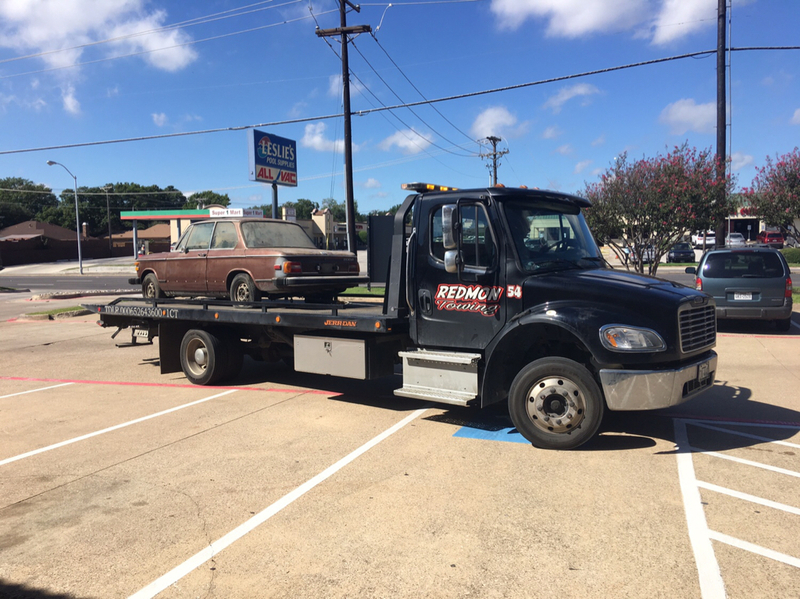 I saw it on a flat bed being towed to a junk yard. Basically, I chased the guy for 40 miles. It started. Paid $1000. Tomorrow I’ll clean it, get tires, change the oil, and fill it with gas. I’m going to make an attempt at a daily driver. Any suggestions for a newbie, what to look out for? Change plugs, plug wires, spray carb cleaner? Any help is welcome. It had or has rats but has been garage kept for years. Thanks. Join bmw2002faq.com, and read all the Tech Articles there. And use the Search there to locate any specific tech info you're looking for -- pretty much everything ever has been covered before. And make sure your brakes work well before you go driving! Put a battery in it, changed the oil, added some gas, sprayed some ether in the carb. It fired up but the fuel pump began to leak immediately. Looks just like what I owned back in 1980-86, only aged and neglected. Thank you for saving it. Every bit of rubber in that car is suspect. Do yourself a favor and change all the suspension bushings (poly is a lot easier to install than rubber, with some tradeoff in compliance and NVH), fuel lines, and soft brake lines before you try to start driving it; do the fuel pump too, since it's leaking. 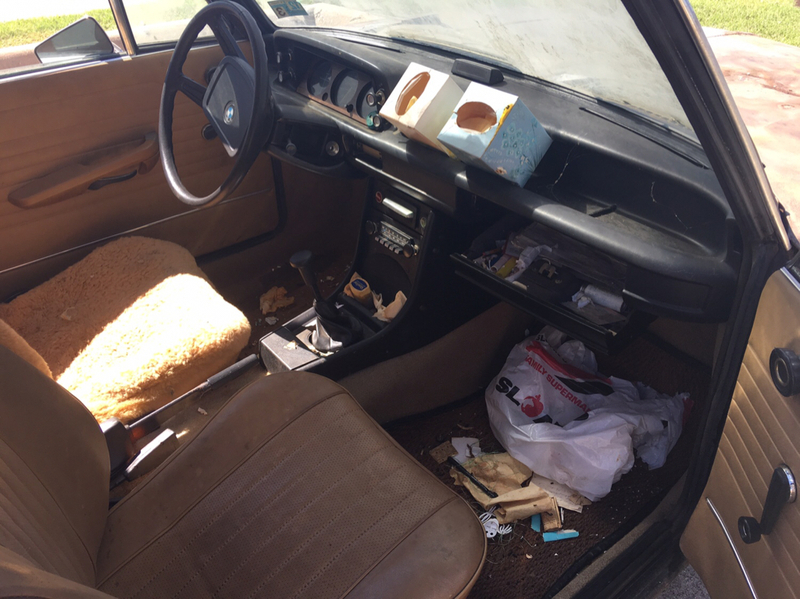 Gut the interior (it's easier than you think), pressure wash the carpet, inspect carefully for rust. Change all the fluids (trans and diff oils - Redline synthetics are the usual recommendation). Then a basic tune-up and see where you are. first thing I'd do is wipe down the steering wheel with clorox disinfectant wipes. Based on the number of tissue boxes on the dash, it looks like the last owner had a severe cold! Pretty cool color, I would wash the paint well and wax it just to preserve what's there too. That’s a great start to an 02 adventure. Second the recommendation on the FAQ website. But don’t leave us hanging here. 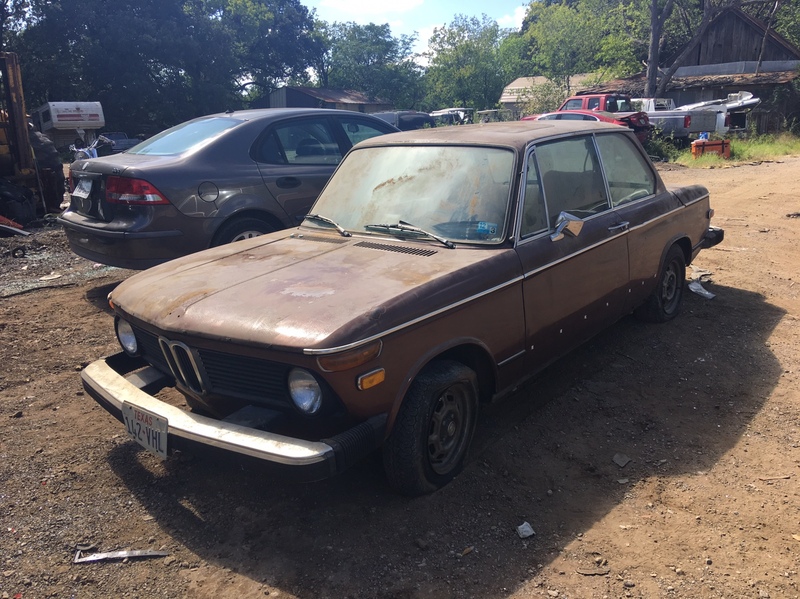 wants to become a new 2002 owner, with ?s.